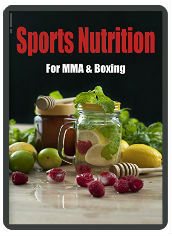 Sports Nutrition should be virtually the same as healthy nutrition. For too long, sports nutrition has focused on the time-window before, during & after training & competition. However, an athlete’s diet throughout the day is equally, if not more important. Whilst a diet should be based on organic, whole-foods, in my opinion supplementation still has its place.